If you like to smuggle healthy ingredients into the food you make, this recipe is just for you. It is full of nutrients (avocado) and antioxidants (cocoa), and uses natural sugar (honey). 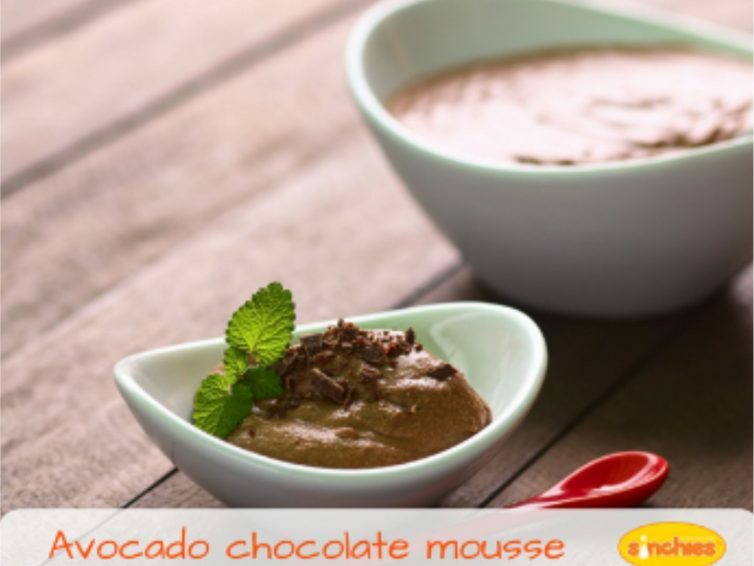 Best of all, it is a delicious alternative to standard, store-bought chocolate mousse. Place the chocolate into a glass bowl and microwave until it has melted. Pour the chocolate into a blender or food processor. Add in the avocado, honey, cocoa, cream, vanilla and salt and blend until smooth and creamy. Pour into your 140ml Sinchies (or a bowl) and serve! Next post: How Easy is it to Recycle in South Africa?